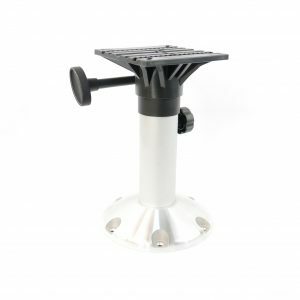 Aluminum pedestal with black top. 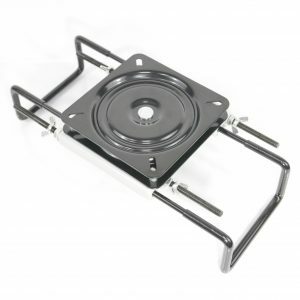 Adjustable height from 340mm to 510mm. 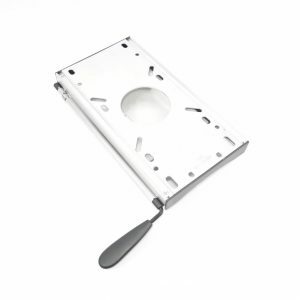 Suitable as a seat swivel mounted on a fixed base. 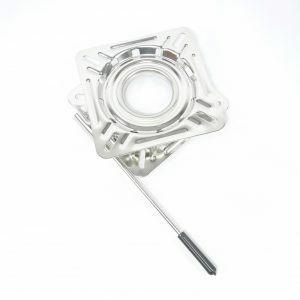 ?Swivels through 360? 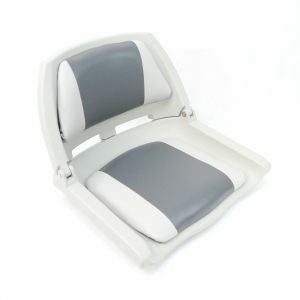 Marine Grade comfortable boat seat with high back and winged sides in Grey/Blue colour. 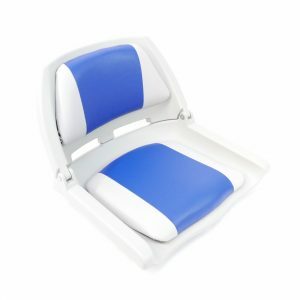 Popular Marine Grade lightweight folding boat seat for everyday use. Resistant to mildew and UV fading. 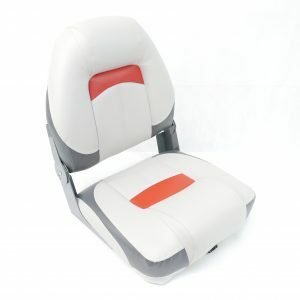 Marine Grade comfortable boat seat with high back, in a stylish Grey/Charcoal Style in Red trim. 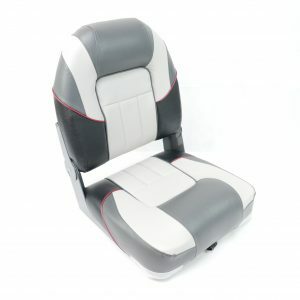 Marine Grade luxurious comfortable boat seat with high back, winged sides and lumber support in a stylish Grey/Charcoal/Red colour. 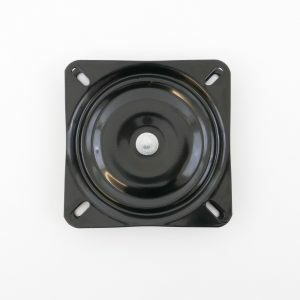 Black powder coated steel seat swivel with clamp. 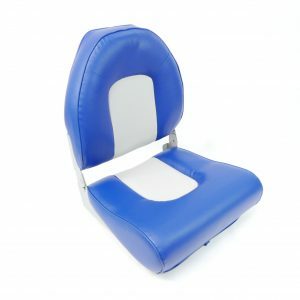 Fits most standard seats and pedestals. SS 304 seat swivel with lock mechanism.